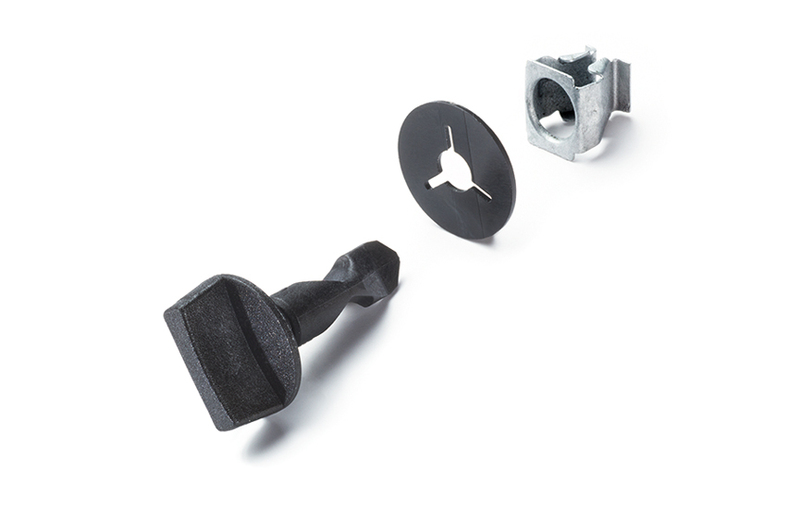 With QUICKLOC® quick-release fasteners for fast assembly. 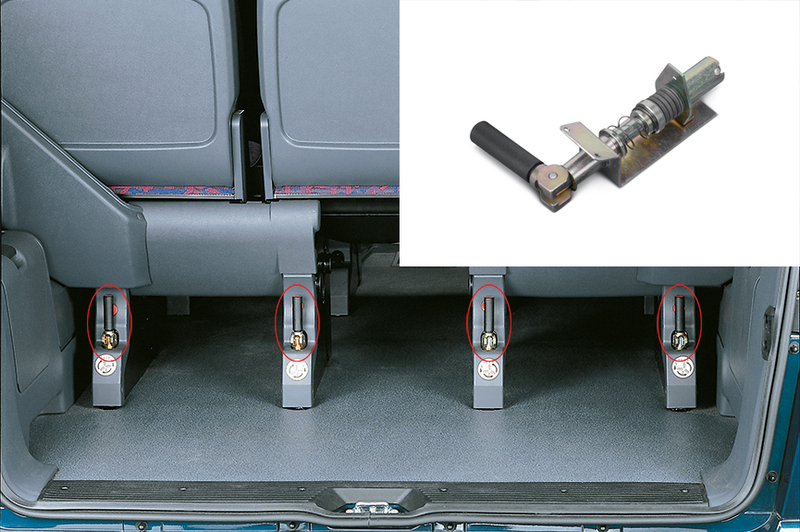 Our QUICKLOC® clamping, rotation and pressure locks create repeatedly releasable joints. 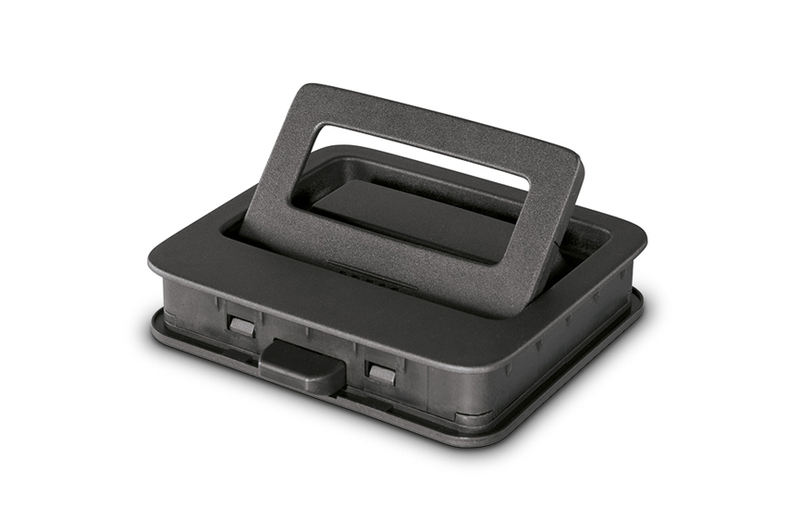 Easy to fit and even easier to operate –the right quick-release system also allows repeated opening and closing. QUICKLOC® is the perfect solution for components that are frequently used or serviced. 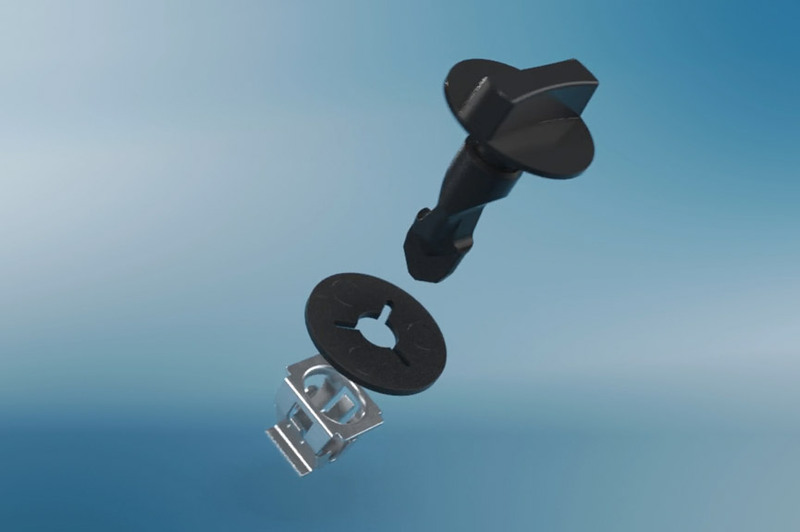 QUICKLOC® quick-release fasteners can be customised in terms of colour and design, are maintenance-free, vibration-resistant and have a captive seal to prevent loss. In addition to our standard models, we offer custom designs as well. With our innovative solutions, we are ready to face any challenge regarding quick-release technology. QUICKLOC® clamping, rotation and pressure locks are used in all industrial sectors where repeatedly releasable joints for fast assembly are required. In industries including rail transport, the automotive sector, medical technology, compressor technology and heating engineering as well as aerospace. Easy to use. For quick and easy access to high-maintenance components. 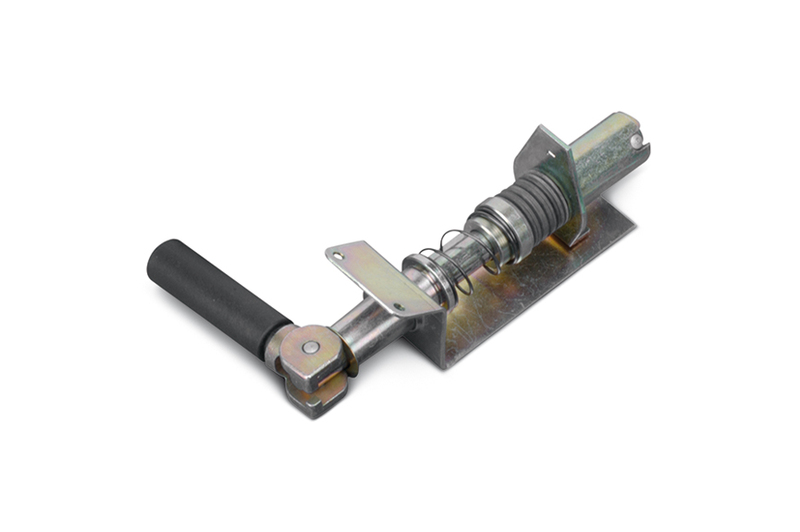 Simply gently press and turn the bolt into the lock bottom until it locks in place. This bolt can be adjusted. For individual head designs in terms of shape and colour, custom-made solutions are feasible. 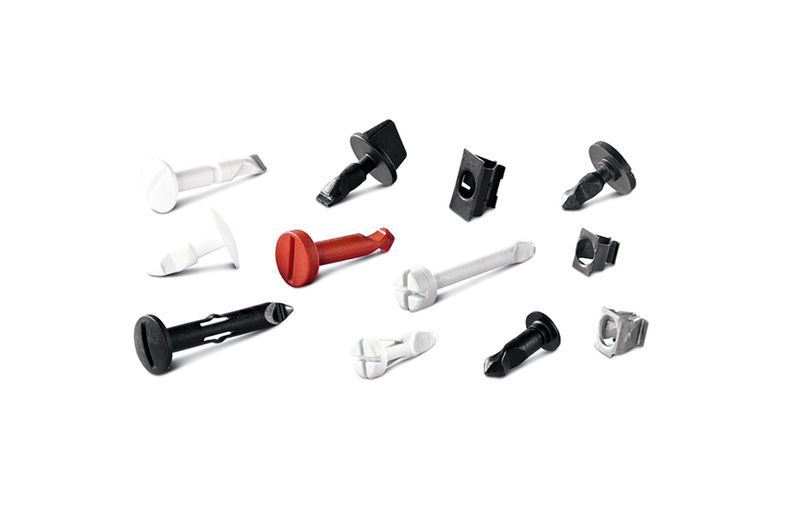 Quick to open, quick to close: QUICKLOC® quick-release fasteners. First clip the receptacle into a rectangular hole. The bolt passes through a bore hole and is optionally locked with a retaining washer in order to prevent loss. To lock the joint, gently press and turn it into the lock bottom. 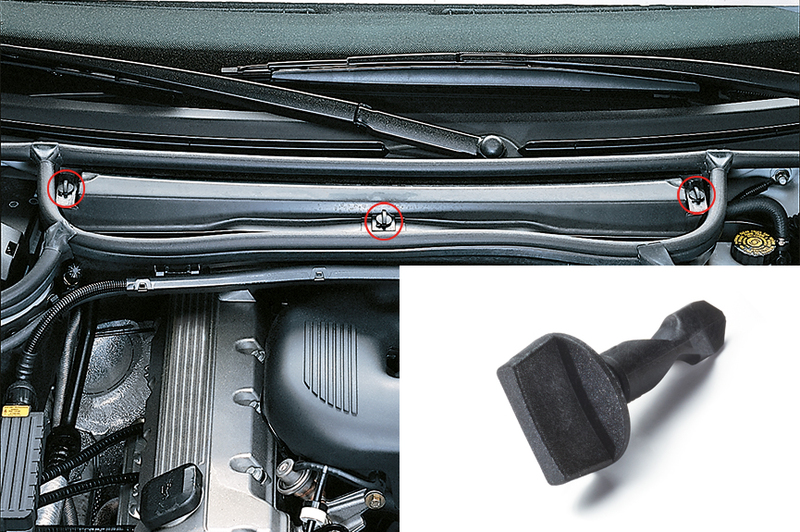 Thanks to the clever part geometry, it locks in and is then held in place without clearance. A simple quarter turn to the left or right opens the lock. The elastic part of the receptacle is stretched and the locking bolt released again. 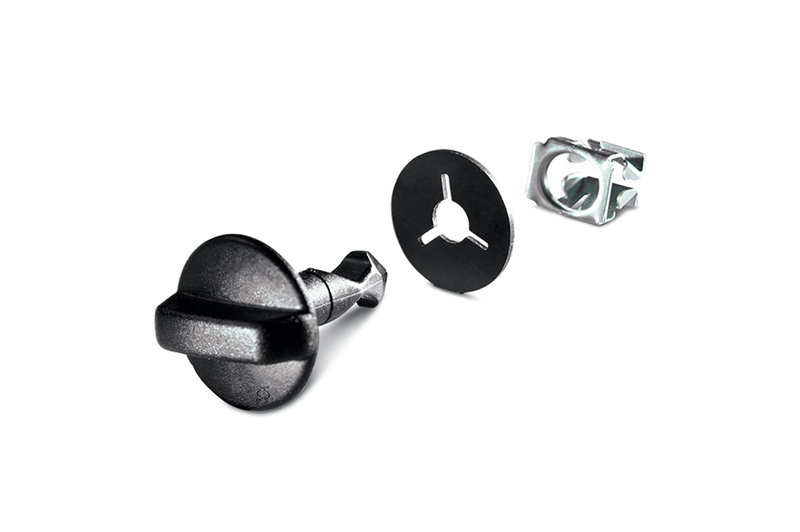 Many QUICKLOC® locking bolts and bottoms are available at short notice. The individual elements of the lock are systematically combined to ensure perfect suitability for the intended function. We are more than happy to develop and produce tailor-made quick-release fasteners together with you. Even aside from our tried and tested standard models, we find the right solution for your application. Individual design, in-house production and easy use.